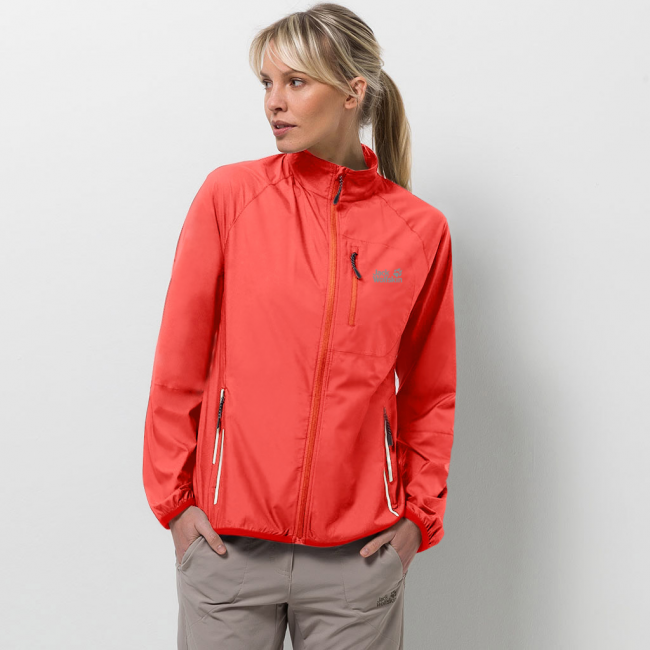 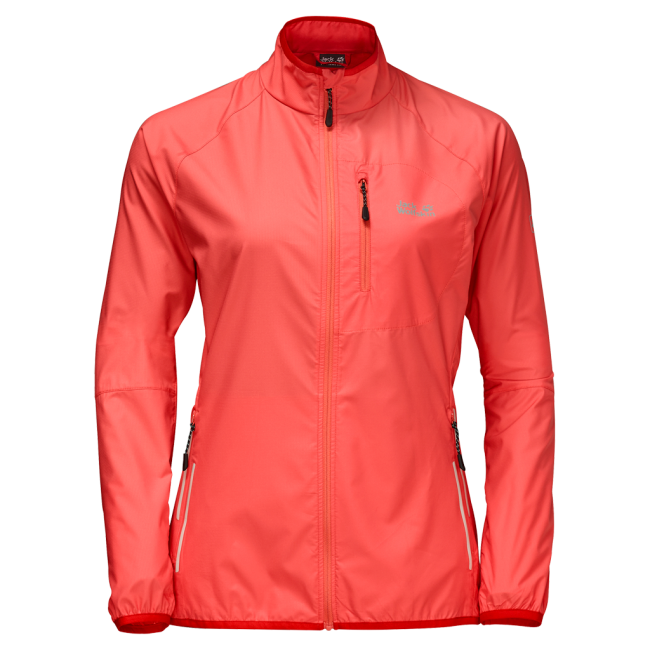 Ultra-lightweight, very wind-resistant and highly breathable – three good reasons to choose our FLYWEIGHT WOMEN softshell for fast-paced sports like trail running, jogging or mountain biking. 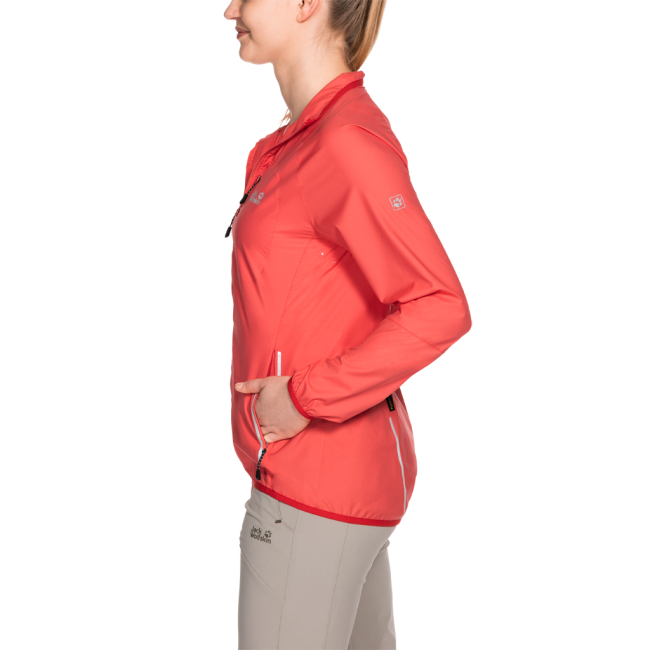 The breathable FLEX SHIELD AIRLITE fabric is stretchy, regulates your body temperature and adapts to all your movements. 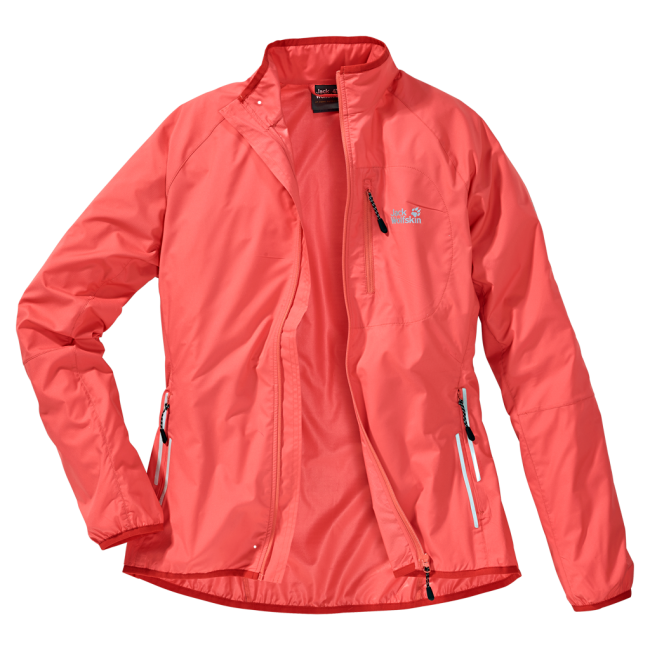 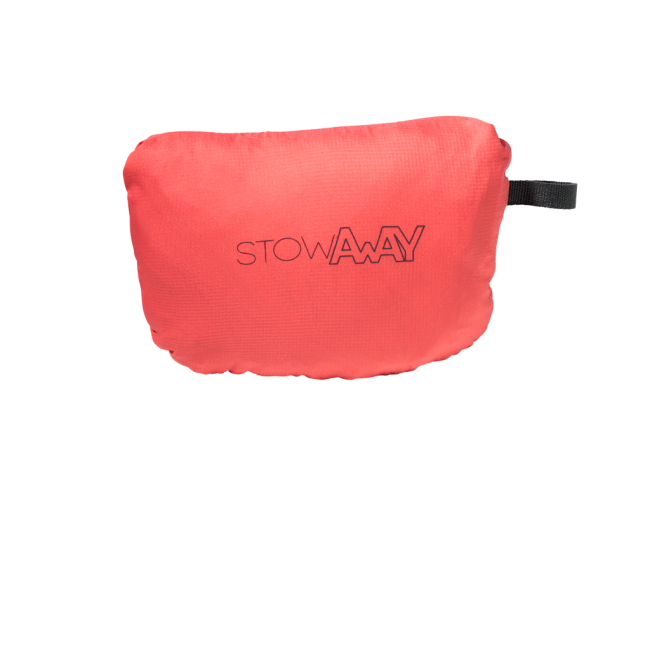 And there is a fourth reason too: it packs down small and fits in its own chest pocket. 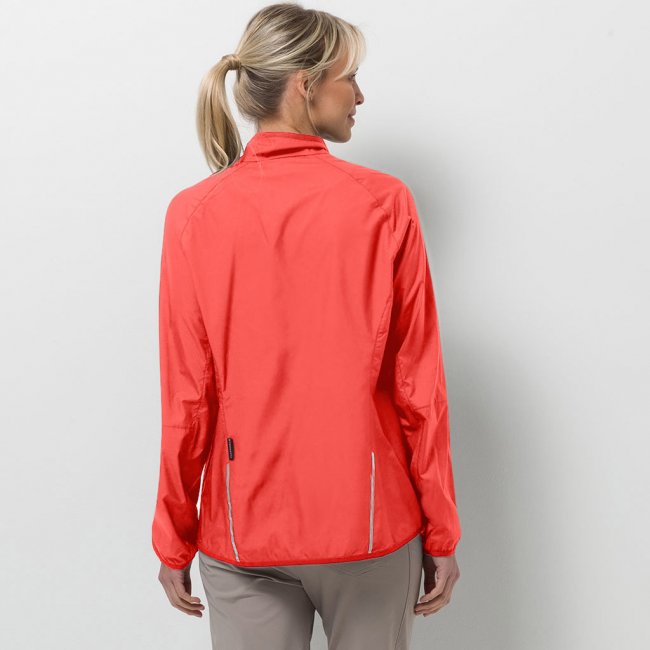 On evening training sessions the all-round reflective detailing ensures you stay visible.